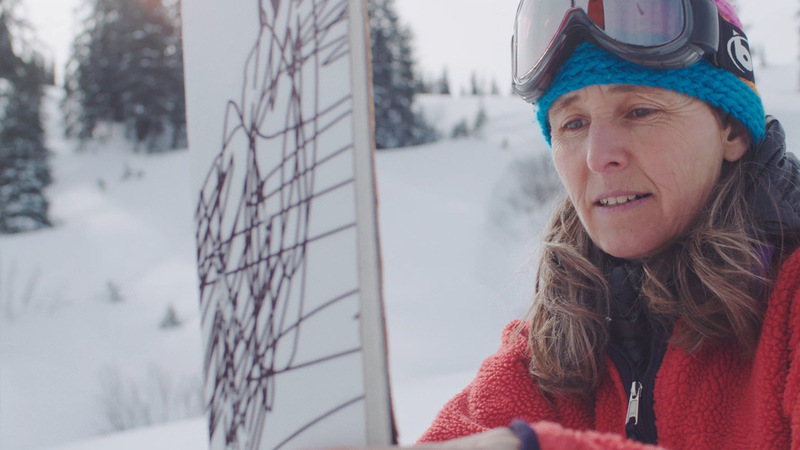 The Worn Wear program celebrates the stories we wear, keeps your gear in action longer and provides an easy way to recycle Patagonia garments when they’re beyond repair. This sounds like a big leap—but it’s not. 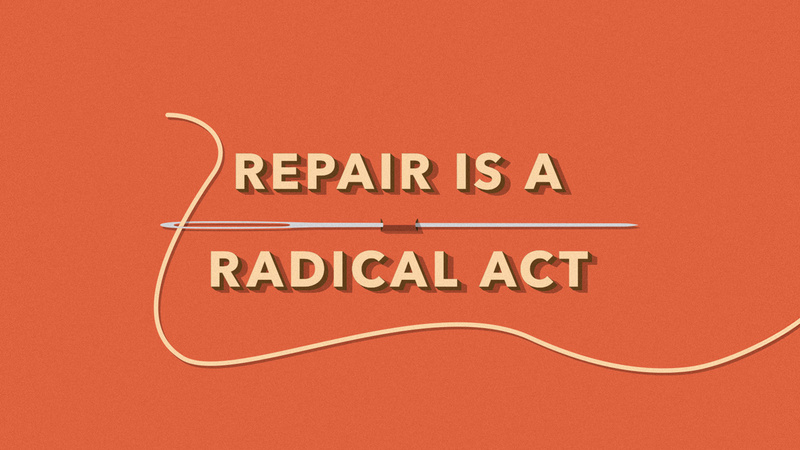 All you need is a sewing kit and a set of repair instructions. 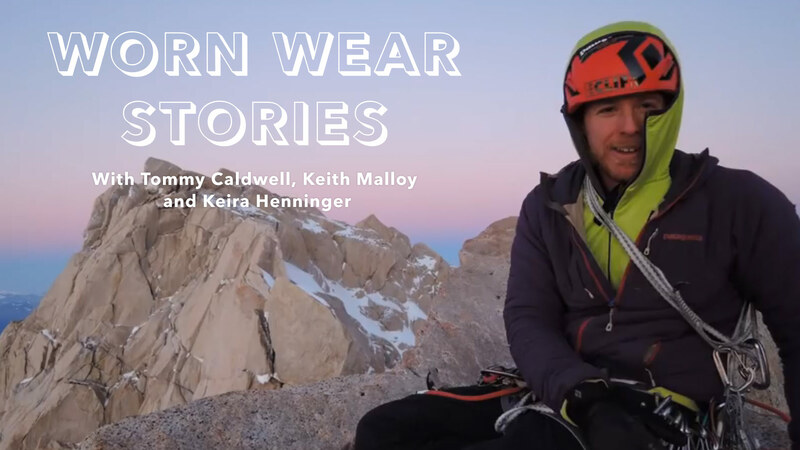 Inspired by the years of use Keith Malloy was getting from his surf gear, he and his wife, Lauren, created the Worn Wear blog where folks like you can share a story about your favorite piece of Patagonia clothing. 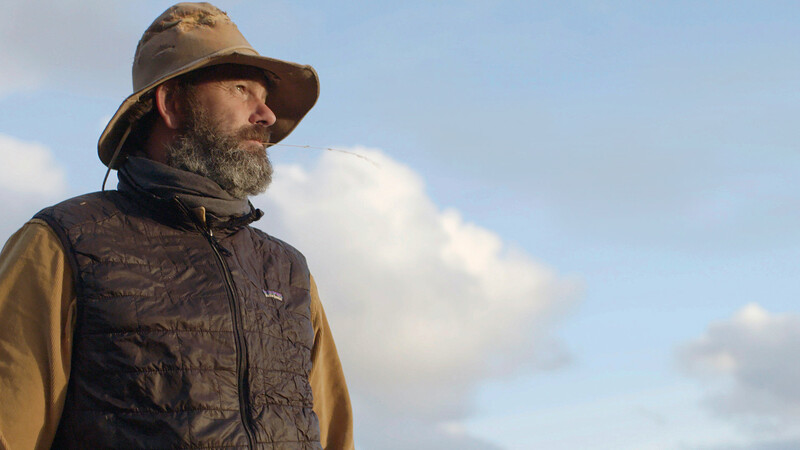 Our founder, Yvon Chouinard, helped get things started when he wrote about the grandfather of all fleeces. Everyone who gets his or her story published receives a Worn Wear patch. The biggest step we can all take to reduce our impact is to do more with what we have. Laundering, ironing and drying can shorten the life of your clothes as much as wearing them does, so we offer tips for cleaning and care to extend the life of your clothing. When that first bit of sharp rock finally bites into your favorite jacket, don’t worry, we’ve got your back. Patagonia employs 45 full-time repair technicians at our service center in Reno, Nevada. It’s the largest repair facility in North America—completing about 40,000 repairs per year. We’ve also teamed up with the repair experts at iFixit to create care and repair guides so you can easily do it yourself. No longer wearing that fleece? Get it into the hands of someone who needs it. 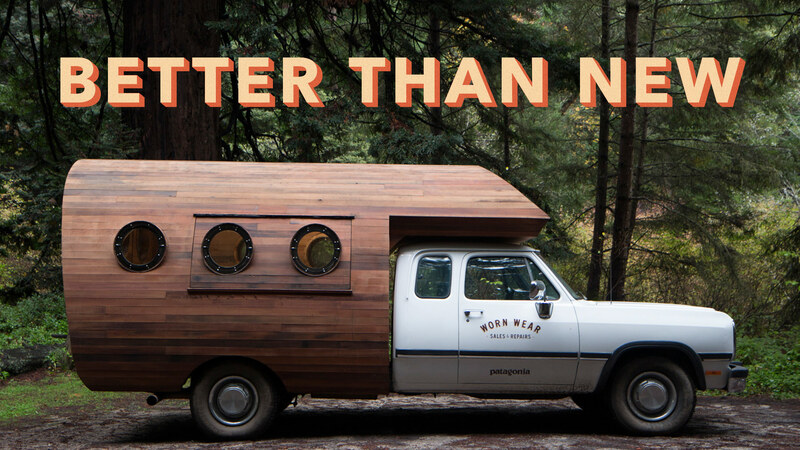 Saving up for a surf trip? 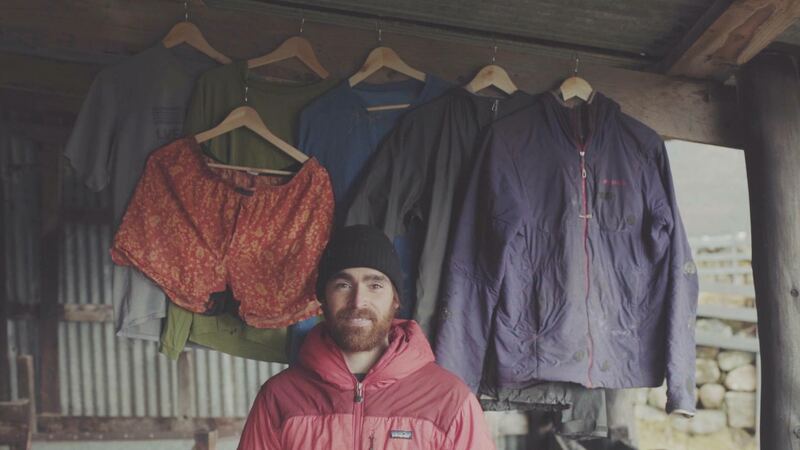 We make it easy to buy, sell or trade used Patagonia gear. And yet, all things natural or manufactured eventually come to the end of their life. Everything natural gives life to something new, so should the things we make. 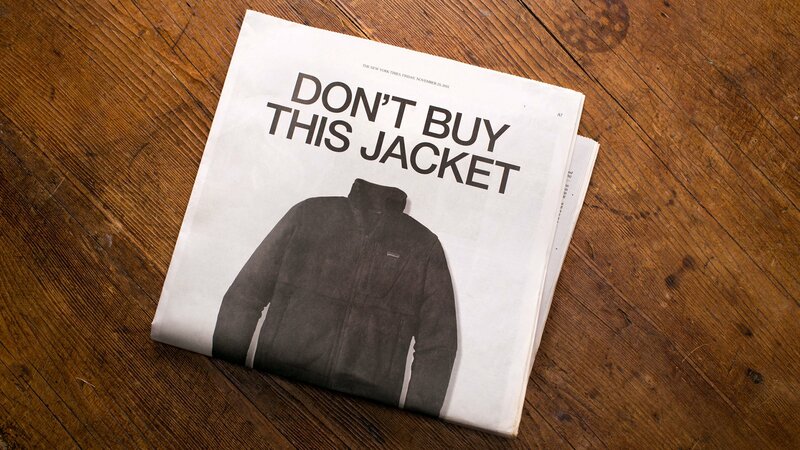 Whatever you’ve bought from Patagonia that’s finally worn-out, you can return to us so that we can recycle it into new fiber or fabric (or repurpose what can’t yet be recycled).